The Prestige 32 is an excellent boat for coastal cruising be it with the family or with friends. She has on board sleeping accommodation for six people with a separate Toilet and shower. 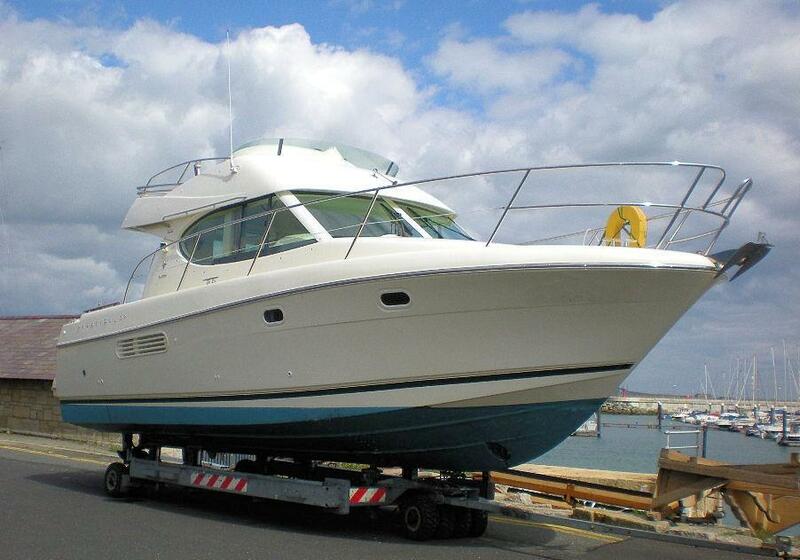 She is an excellent sea boat with outstanding water stability due to her 12 foot beam. Boat with present owner since 2008 annually serviced and maintained.